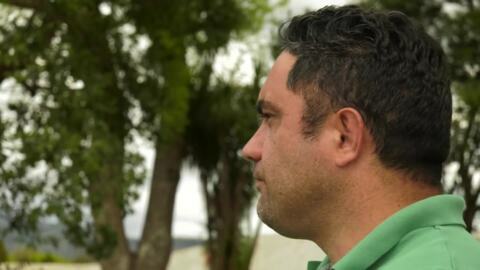 Iwi who have cultural connections to the Kaituna River now have a say on practices on the river following the release of Kaituna River Document. All Black sensation Nehe Milner-Skudder has won this year’s Te Tama-a-Tānenuiārangi award for Māori Sportsman of the Year at the 25th Māori Sports Awards. Te Arawa subtribes Tapuika and Ngāti Rangiwewehi, each signed their Deeds of Settlement today to redress historical wrongs inflicted by the Crown over 150 years ago.